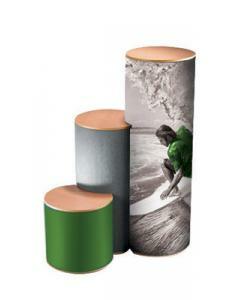 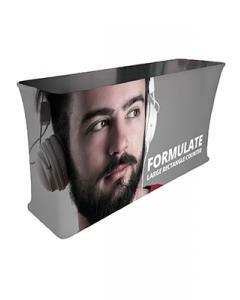 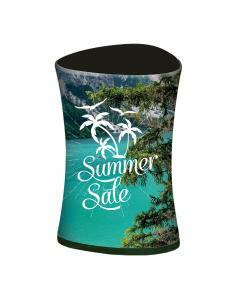 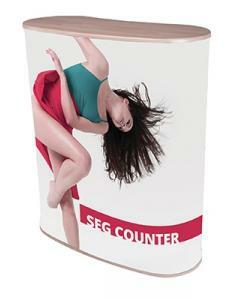 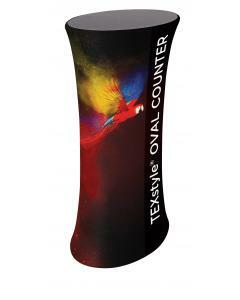 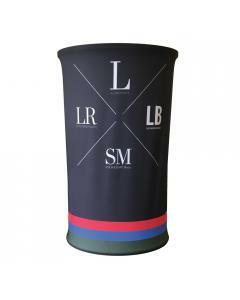 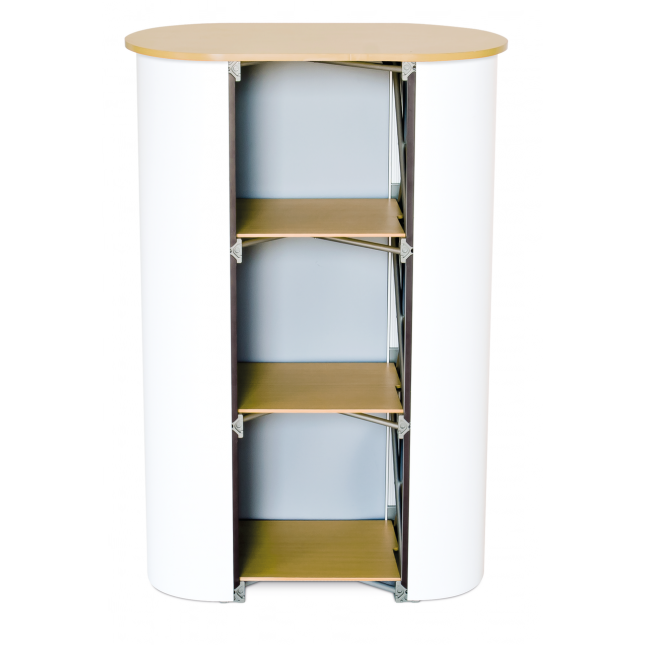 This straight pop up counter us a high quality and well designed portable reception counter or product display plinth. 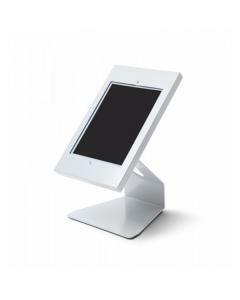 The tool-less assembly make it quick and easy to set-up. 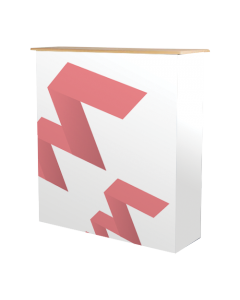 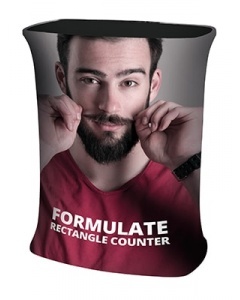 The custom printed graphic ensures you maximise your branding opportunity and the wheeled bags and counter top carry bag ensure your counter is safe, protected and easily transportable between use. 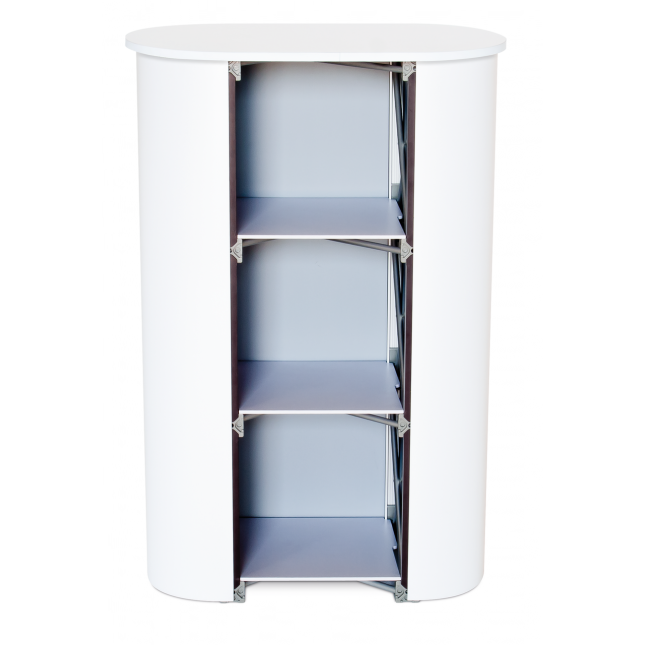 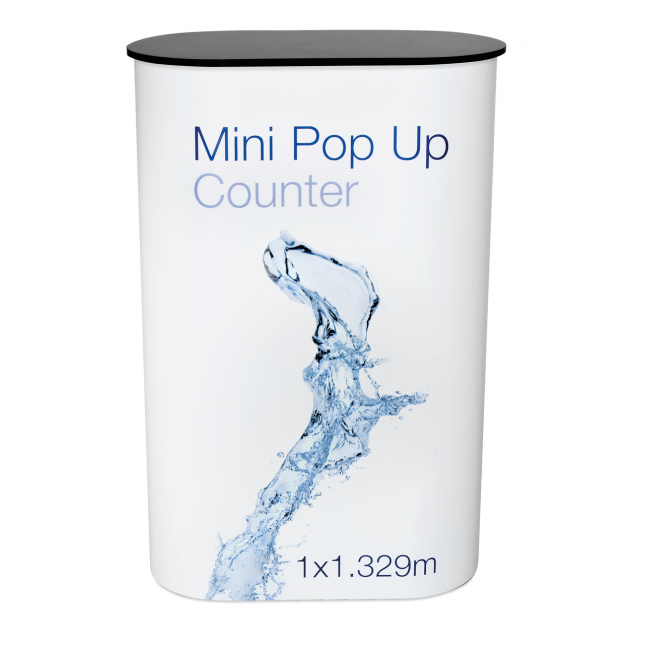 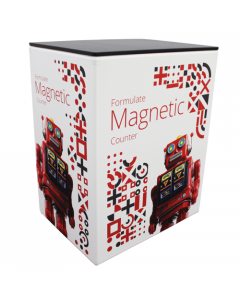 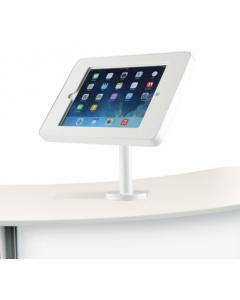 The 1 x 3 Mini Pop Up Counter has the distinct advantage over other portable counters with its three integral shelves. 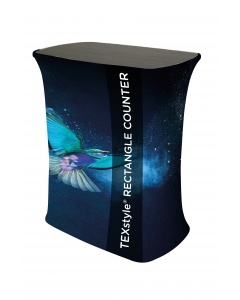 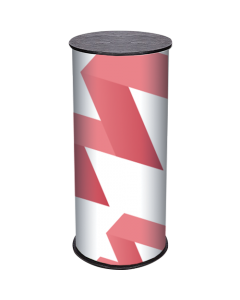 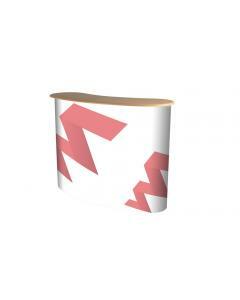 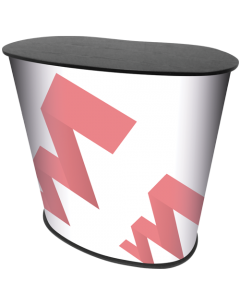 A custom printed graphic wrap is included that attaches to the front and sides of your counter using magnetic tape, hangers and kickers - all of which are installed for you. 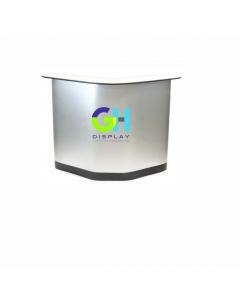 The counter top is available in either beech, black or white. 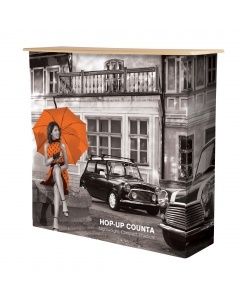 Why choose the 1 x 3 Mini Pop Up Counter? 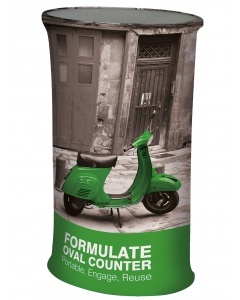 Bags: Comes in a wheeled carry bag and separate carry bags for accessories. 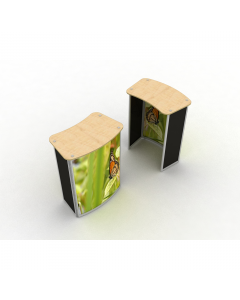 Download a product assembly guide and graphic template below. 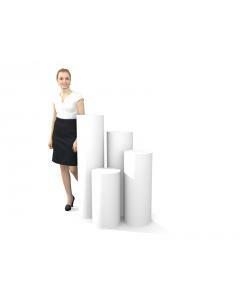 Click the video tab above to view our demo video.